We are delighted to say that our business is going from strength to strength. From single toilets to prefabricated modular buildings, we can supply it all. 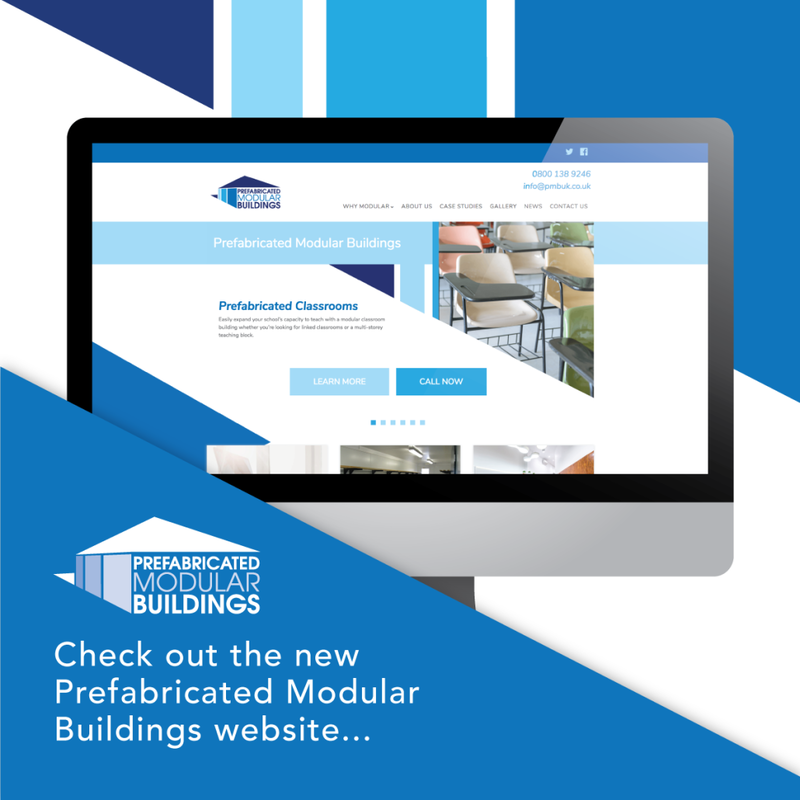 And, to showcase our bigger capabilities, we have launched a new website specifically aimed to modular buildings. It’s something we have always been able to provide but with more and more interest in modular, we decided to dedicate a website exclusively for this market in order to continue to provide our clients with a full range of specifications and services whenever required. Prefabricated modular buildings are multi-functional, offer unlimited space, are pre-built in a factory and then shipped to site for installation and most importantly are aesthetically pleasing to their natural environment due to the extensive exterior finishes in which we are able to offer. So whatever sector you are in, whatever your requirement, we can design, build and supply a cost-effective solution that provides you with the additional space that you require.